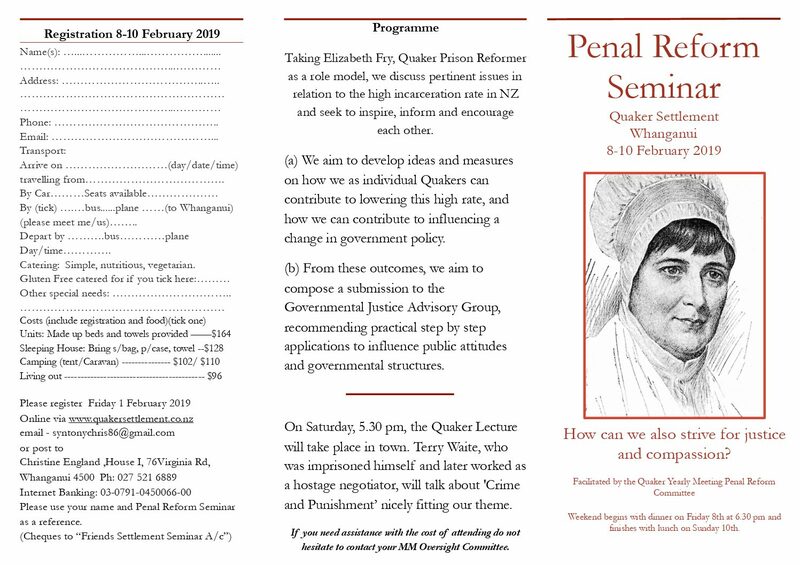 Quaker prison reformer Elizabeth Fry, saw hope for everyone. Let’s aspire to walk the same path. You can register using the orange Registration Button at the top of the page.